While tabling, I learned that people like cats in their comics. “More cats!” they said. Okay! Hoping to finish the last panel on this page this upcoming week. I will be tabling at Short Run Small Press Fest this Saturday—10:30-5:30 at The Vera Project in Seattle. If you’re in the area, I would love to see you there. 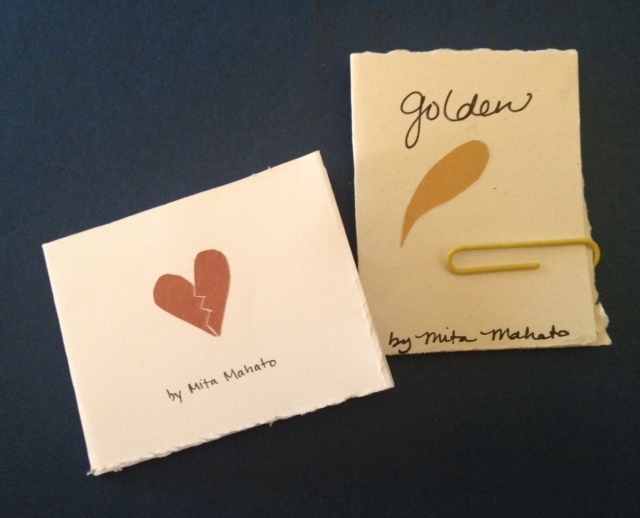 I’ve made a couple of new teeny books that I will be selling—little stories that erupted in the quieter hours when the body is slow but the mind is swimming. 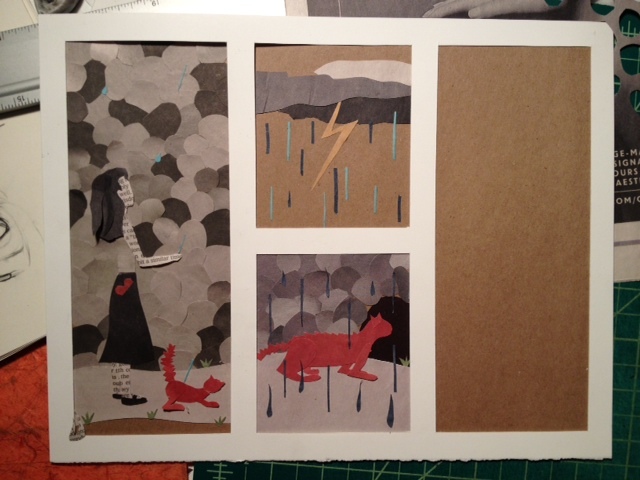 Also making its debut at Short Run is IVY, a collaborative zine with MK Czerwiec. If you can’t make it, you can purchase issue one of Ivy here and read about it here.